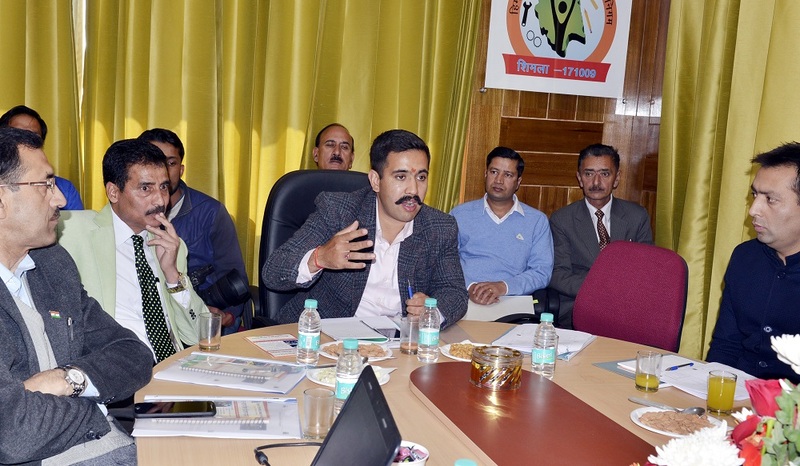 Shimla: Himachal Pradesh Kaushal Vikas Nigam (HPKVN) has set a target to introduce flagship training program and employment support to 65000 youth of the State during coming next five years for which an ambitious Asian Development Bank aided project of Rs. 650 crore was being implemented at 80:20 and the State government had already provided its Rs. 130 crore share. 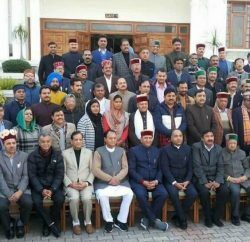 Vikramaditya Singh, after dedicating new Office of HP Kaushal Vikas Nigam , today, said a road map for skill development, training and employment for students passing out from higher secondary level, school drop-outs, un-skilled workers, unemployed youth, informal sector workers, women, differently abled and other disadvantaged groups was being prepared. He said the skill training and quality vocational training would remain the major thrust of the Nigam. 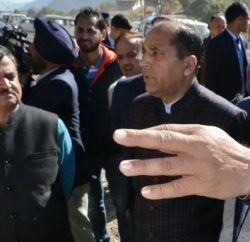 Singh said the State had its distinct handloom and handicrafts which were at the verge of extinct and the major focus had been given on its revival and make it economically viable by providing training to the rural youth in this field for which seven Rural Livelihood Centers had been set up across the State. He said 11 employment exchanges will be upgraded into model career centers. He said after Kerala and Rajasthan, Himachal Pradesh was the leading State in the country in skill development of the youth. He said that a Centre of Excellence would be created at the State headquarters Shimla and its foundation stone would be laid soon. A Business Advisory Committee had already been constituted for the purpose of analyzing the markets for providing employment to the skilled persons of the State. He stressed that entrepreneurship should be a major focus and a separate skill may be devised for entrepreneur development and lining it with start-up progrmmes of the Industries department. Advisor, Planning Akshay Sood said the youth have to compete at national level therefore the State Government was very proactive towards the quality training from the high standard training providers and companies. He said the electronic attendance of the students was a welcome step. Managing Director, Kaushal Vikas Nigam, Rajesh Sharma said that the Nigam was endeavoring to impart quality training so as to make the youth employable in the industrial sector. He said the institutes not imparting training as per national parameters and requirements would be closed. He said the entire training was free and the State Government was bearing all the expenses. 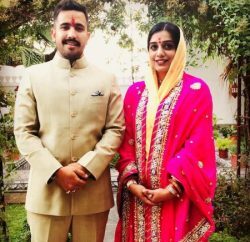 However it was a big challenge before the Kaushal Vikas Nigam to prepare the youth for adopting training course as most of the youth intended to get government jobs. He said the Nigam takes it as responsibility to ensure employment to at least 70 percent trained youth. The Nigam was ensuring counseling of students and parents as well at their door-steps to prepare the youth for vocational training.